Partner with Me on my Trip to Africa! 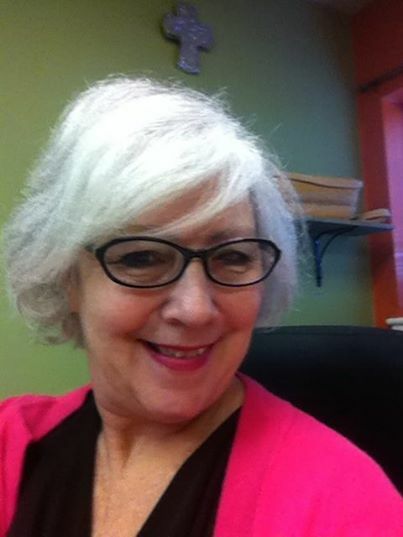 Posted on July 8, 2014 July 8, 2015 by Marlene Hoenig - You are one of God's Treasures! 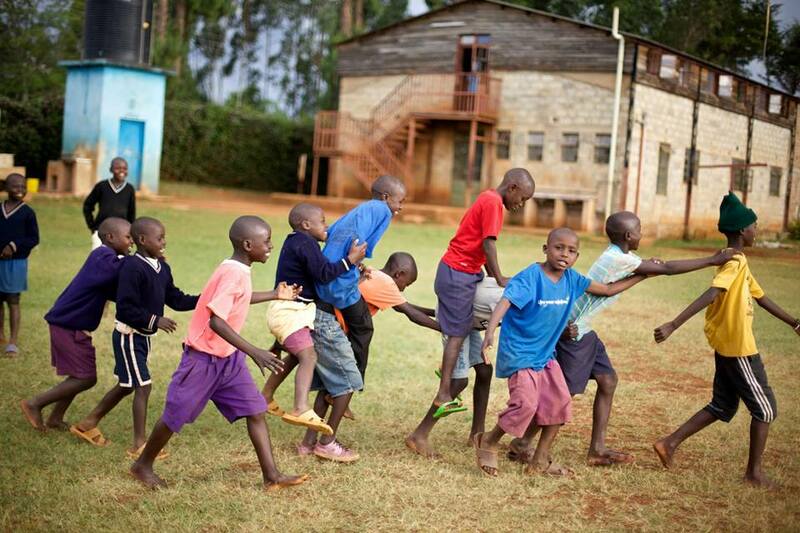 July is finally here and I’m excited to be heading to Challenge Farm in Kitale, Kenya Africa! Challenge Farm is part of Globe Hope, the humanitarian arm of Globe International, Inc. where I work. When I got saved at the age of 12, I felt God calling me to Africa. I could see myself in a vision giving a cup of water to little children. Challenge Farm was founded in 1992 and is home to 188 street children. Many lives have been changed over the years at Challenge Farm and I am so excited to be able to go there! For more information please visit their website at Challenge Farm.org. In Sub-Saharan Africa (the part of the continent south of the Sahara Desert), more than 300 million people – nearly half the population – live on less than $1 a day. Every day 6,600 people die from AIDS. 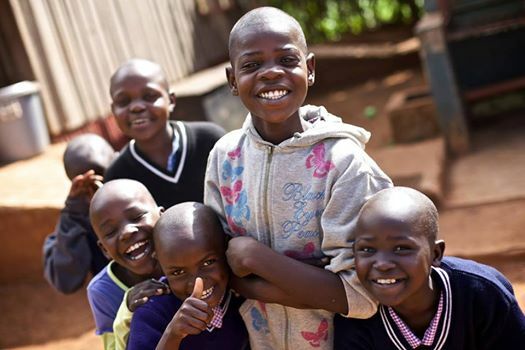 More than 12 million African children have already lost one or both parents to AIDS, with the number of AIDS orphans expected to increase to more than 18 million by 2010. The 30 children that were taken in from being “netted” on the street were all 12 and younger. The minimum cost to feed, clothe, provide medical, dental, shelter and education is approximately $200+ per month. Imagine your monthly household expenses increasing $6,000 per month in one day! P.S. To get the feel for where I will be going, and to see the importance of reaching out and making disciples…to help change this country visit the link below. For More Information on how to become a Globe Hope STAR or Globe Hope sponsor please email me at globehope@globeintl.org.